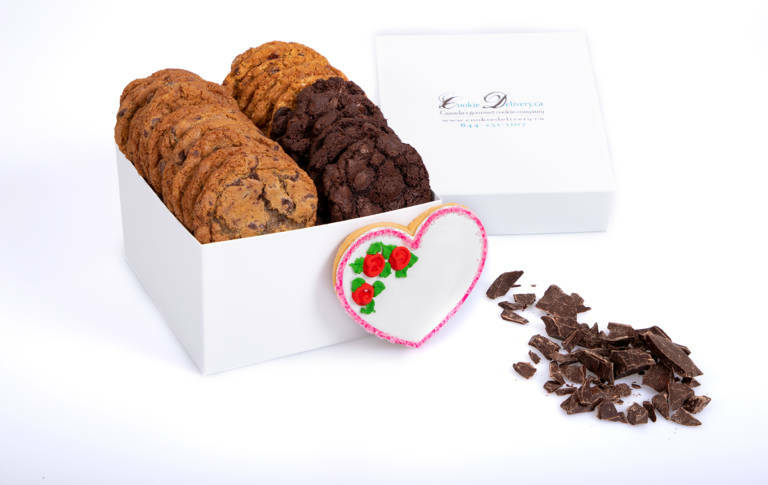 We recently took some new photos of our mini gift baskets we deliver in local areas within Oakville, Toronto and Montreal. 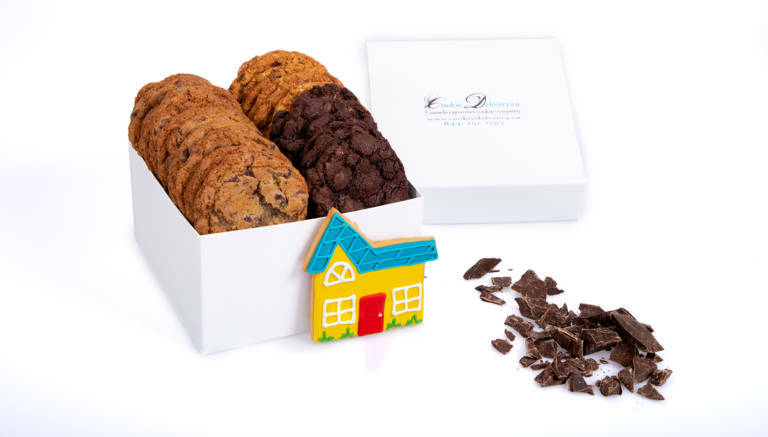 We wanted to share a few of these photos we took to showcase the mini cookie. 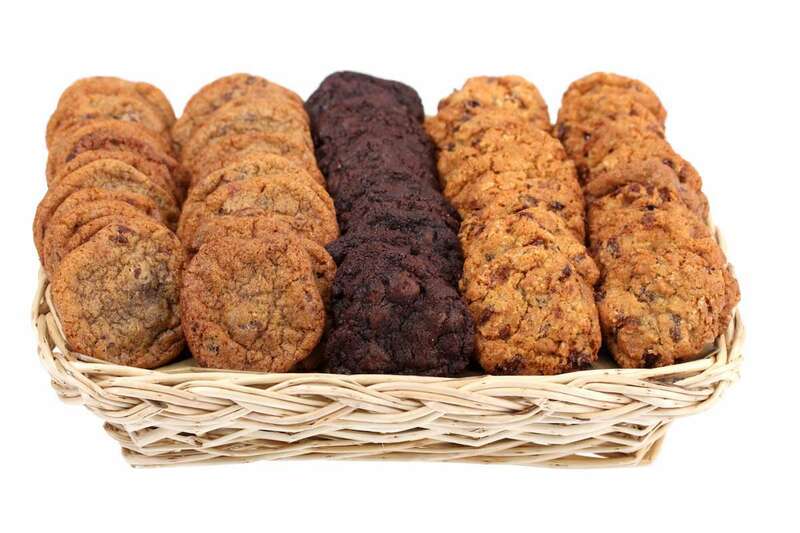 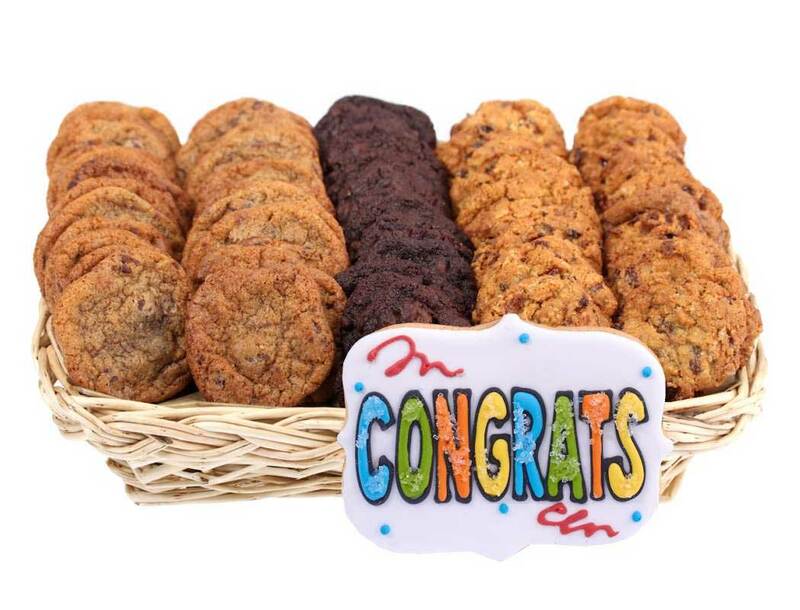 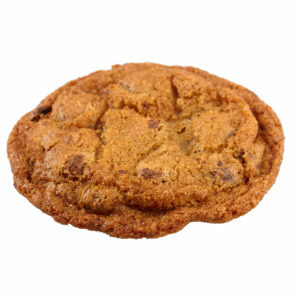 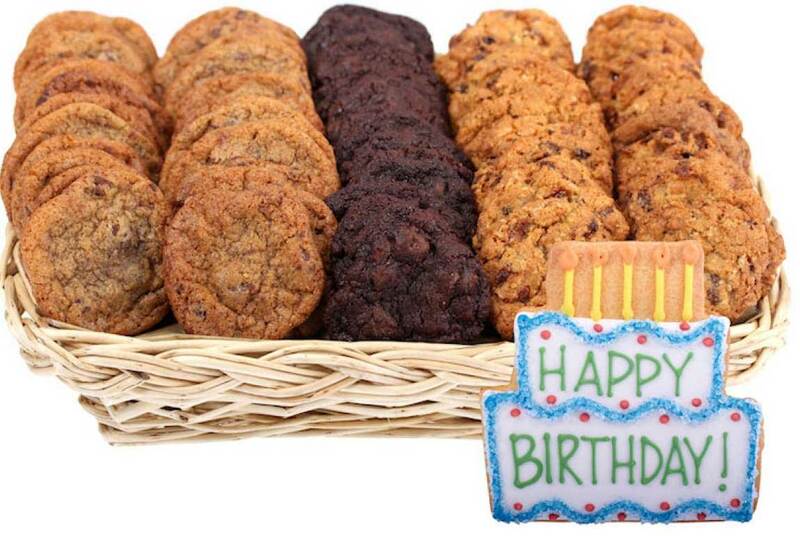 It is half the size of our regular cookie and comes in chocolate chip, chocolate fudge and oatmeal raisin. 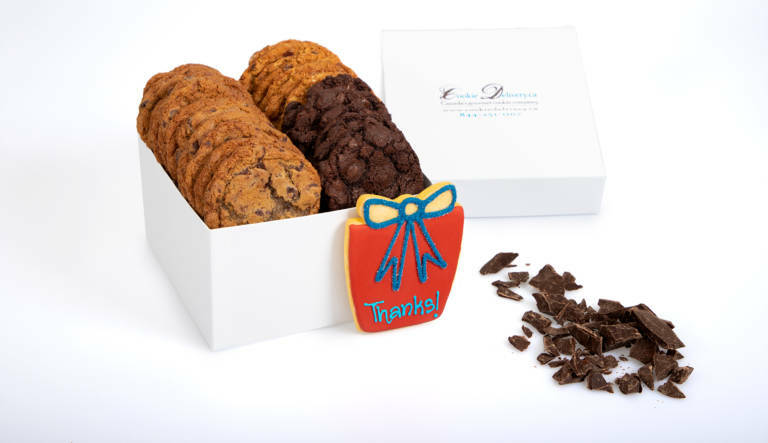 If you are looking to send a unique gift basket to a gift recipient then we have the right gift for you! 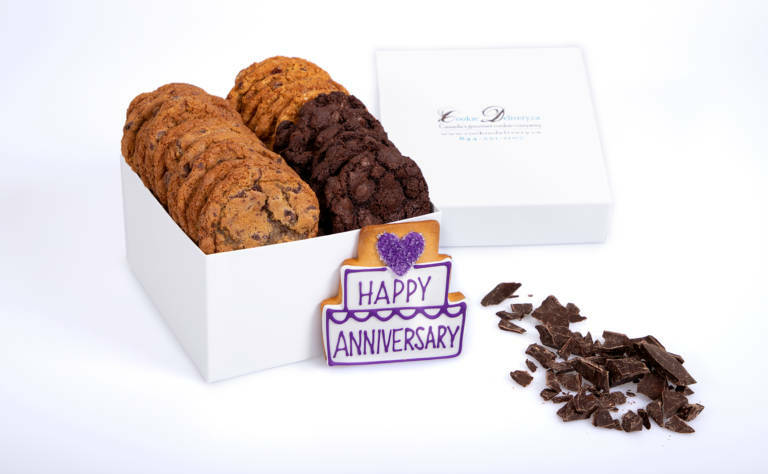 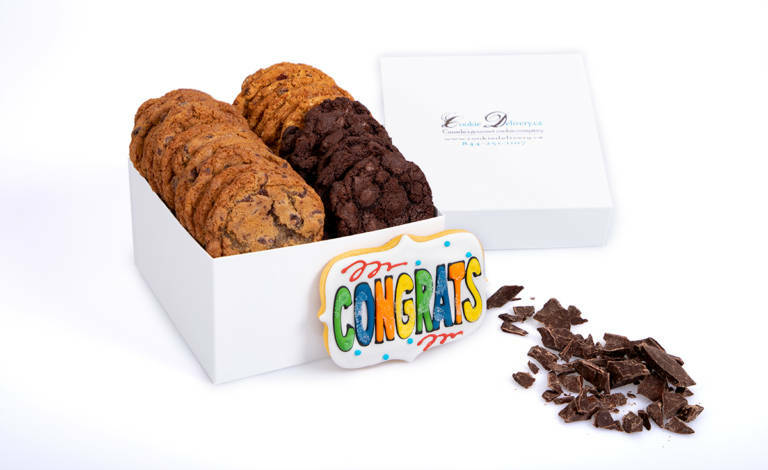 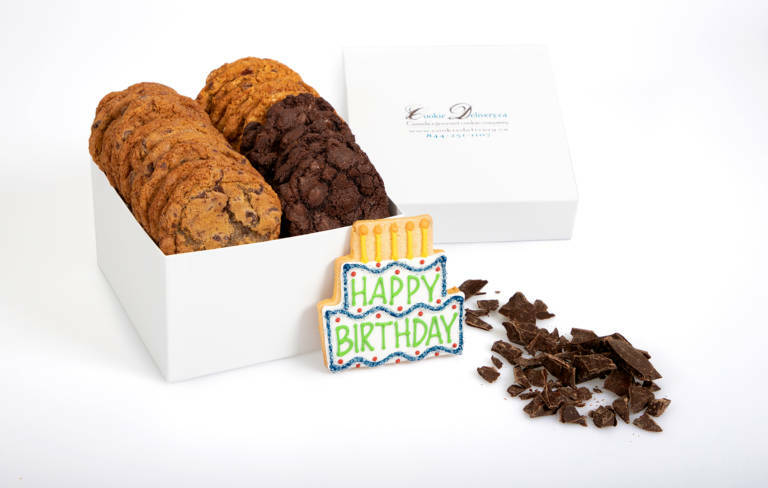 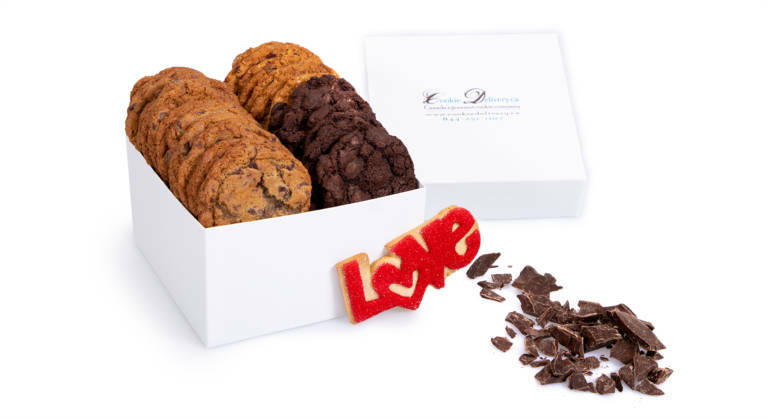 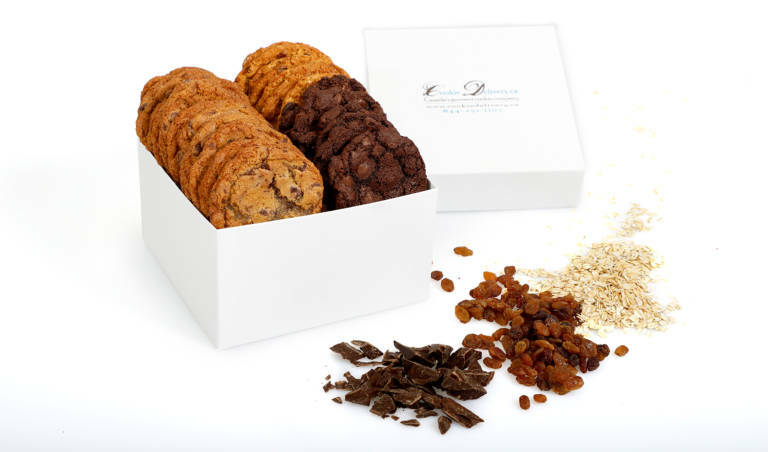 If your gift recipient does not live within Toronto, Oakville or Montreal, we also ship our cookie gift boxes across Canada.